Andriy Marusov, head of Ukrainian branch of Transparency International anti-corruption watchdog, says he was attacked twice late on July 15 in Kyiv, according to Kyiv Post. Marusov believes the incidents are connected with his professional activities as his laptop was stolen with a data about the current activity of Transparency International and the organization’s archive, Kyiv Post reported. “I consider this as a pressure on Ukraine’s department of Transparency International related to its anti-corruption activity,” Marusov wrote on Facebook. “I don’t believe these events just randomly coincided though I don’t have documented proof that robbery and attacks were intentionally directed,” said Marusov. 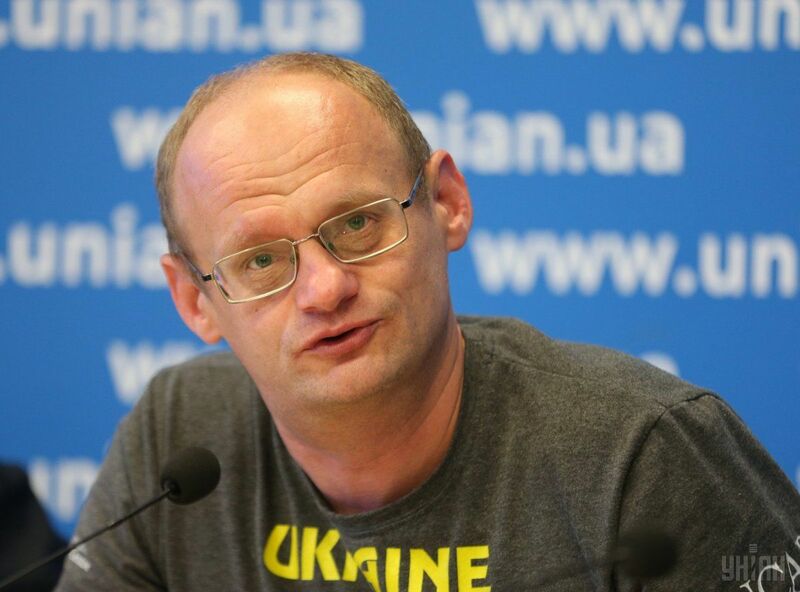 Earlier TI Ukraine condemned the return to his post of a military prosecutor Kostiantyn Kulyk, whom the National Anti-Corruption Bureau suspects of corruption and illegal enrichment. Read alsoAustria ready to help Ukraine recover assets stolen by ex-president's alliesMarusov said that Kulyk and Chief Executive Prosecutor Anatoly Matios recently publicly accused Vitaly Kasko, a member of Transparency International board of directors, of meddling the investigation of corruption activity of oligarch Sergiy Kurchenko. Read alsoUkraine to probe ATO prosecutor’s purchases of luxury real estateEarlier, the same accusations were also voiced by MP Serhiy Pashynsky, head of the parliament committee on security and defense. Yana Semenyuk, deputy head of the Kyiv police press service, said the police registered Marusov’s complaints at about 2:00 on July 16 and launched a criminal probe.